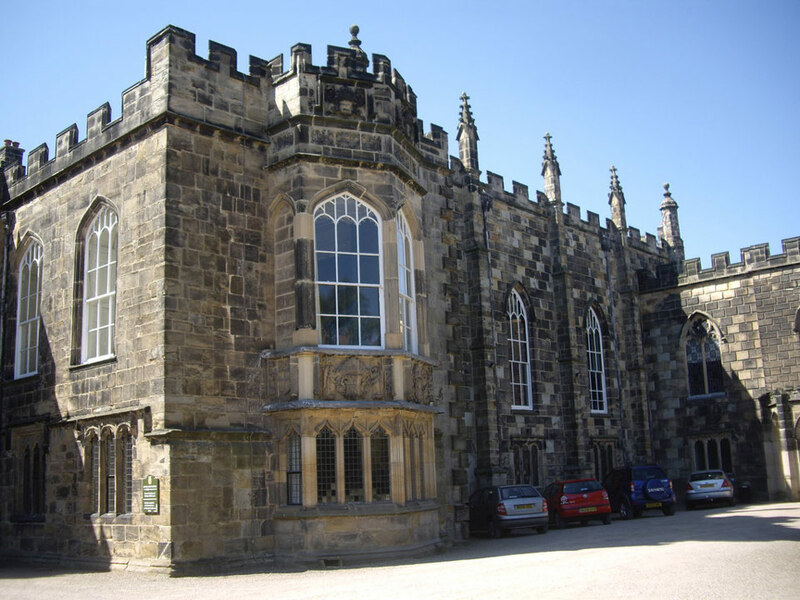 It is the home of the Bishop of Durham and dates back to the 12th century. It was fortified in the 14th century when a curtain wall was added but it was largely rebuilt in the 17th century. It ceased to be the official home of the Bishop of Durham in 2010 but the Palace is still an administration centre.